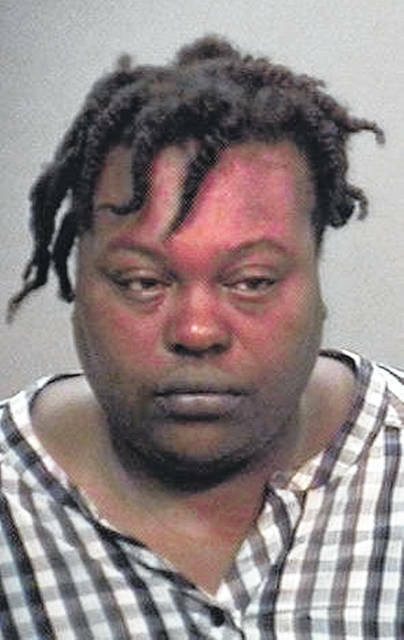 LIMA — A 28-year-old Lima woman has been charged with felonious assault for allegedly stabbing her live-in boyfriend early Monday morning. According to a spokesman for the Lima Police Department, officers responded to 531 Brower Road, Apartment 4B, shortly after midnight and found a 31-year-old male suffering from lacerations to his arm. He was taken to the hospital for treatment. Sharee Forest, 28, who police described as the live-in girlfriend of the victim, was arrested and taken to the Allen County jail.